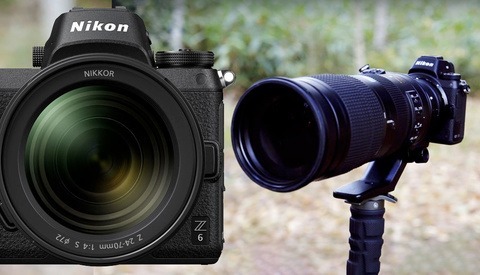 Is the Nikon Z 6 up to the task when it comes to bird photography? In this first impressions-style video, wildlife photographer Tom Mason tries out the newly released Nikon Z 6 while photographing birds in an urban setting. As he explains, taking photos in a familiar location close to home is usually the best bet while getting acclimated to any new piece of camera gear, and in this case Mason has switched out the Nikon D850 for the Z 6. Along for the ride is a Nikon 300mm f/2.8 lens being adapted with the FTZ mount converter. His overall impression appears to align with appreciating the Z 6 as a well-rounded camera that has its upsides, such as the EVF and autofocus point spread, with some downsides, like autofocus tracking for example. Check out the video above to see how the Z 6 performed along with sample images from a morning capturing birds in town. If you're looking for extra insight from the perspective of a wildlife photographer, Mason shares more of his first impressions on the Nikon Z 6 in the video below. 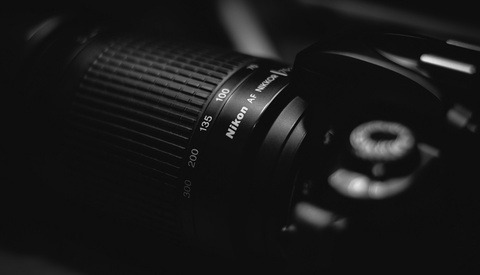 The Nikon Z 6 features a 24.5-megapixel sensor with built-in 5-axis vibration reduction, has 273 phase-detect autofocus points covering 90 percent of the frame, shoots up to 12 frames per second, and is capable of 4K30 video. It's priced at $1,996.95 and available now. 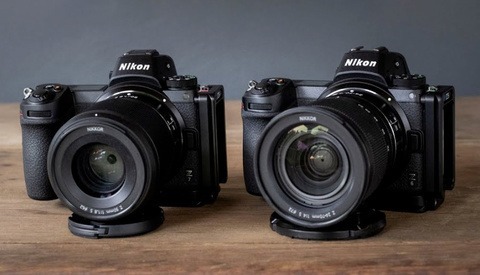 The Nikon Z6: The Best Full-Frame Mirrorless Camera (Except for One Thing)? Throw on some great glass on my old D300 and I'll still get some great shots. Took a Nikon 200-500 to Costa Rica on my D750 and got some fantastic stuff.